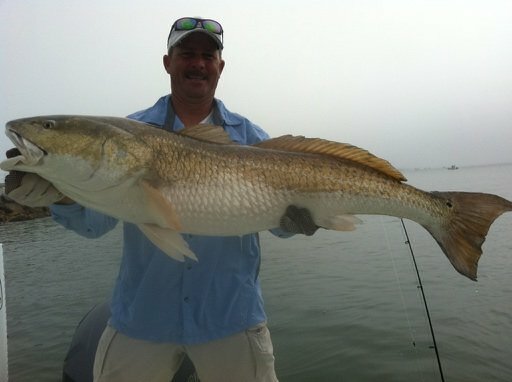 Capt Fred knows that your fishing guide plays an integral role in the success of your fishing trip in New Smyrna. That's why he created a fishing charter company with his passion for deep sea fishing in New Smyrna. If you come in the area, meet up with the Fishing Guy and take advantag of his experience for catching cobia, redfish, sharks (...), his passion towards his career, professional attitude and charisma. His rich knowledge of New Smyrna and Fishing shared in his blog will greatly enhance your experience of what New Smyrna’s finest fisheries have to offer.